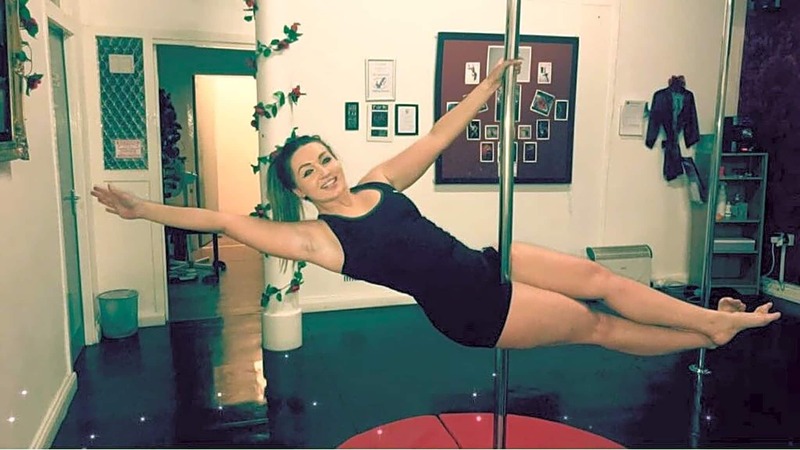 Tiva is a fantastic luxurious pole dance studio located in central Stockport .. At Tiva we believe pole is for everybody. Our welcoming approach, bespoke teaching programme and friendly culture means you will immediately feel part of something really special. 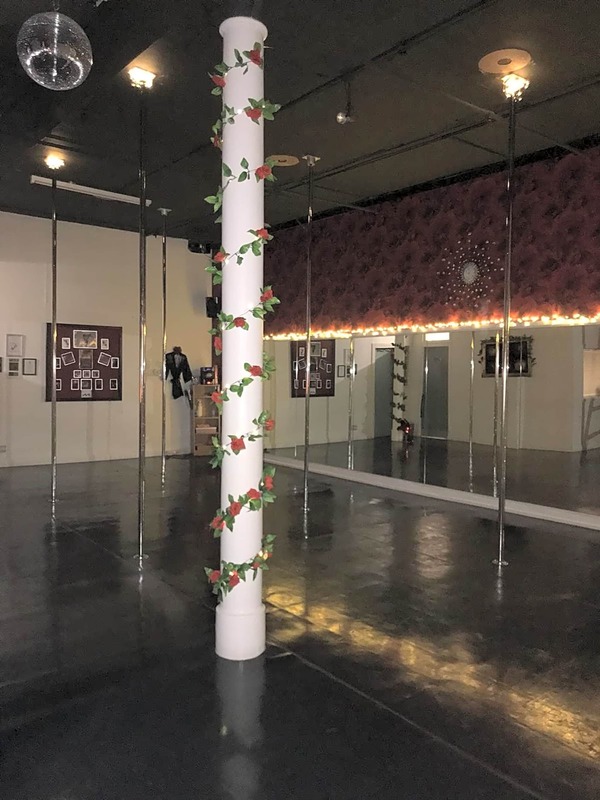 We keep our class numbers small, enabling us to make each and every student’s pole goals our top priority. 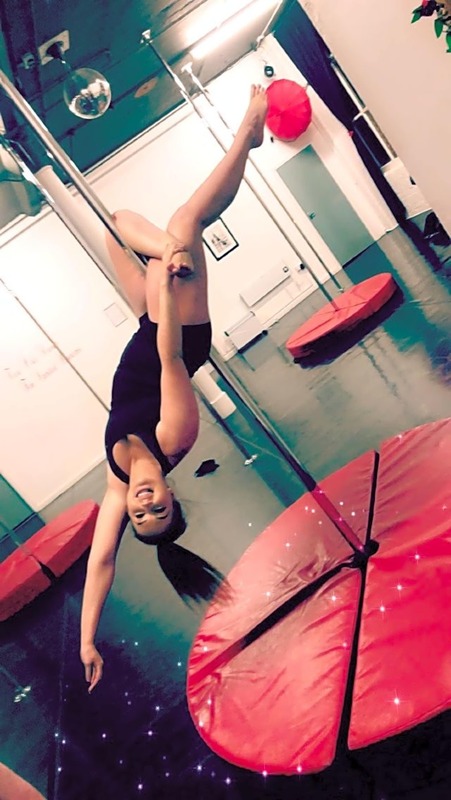 When you begin your pole dance journey with Tiva. We promise we will revolutionise your personal fitness routine! 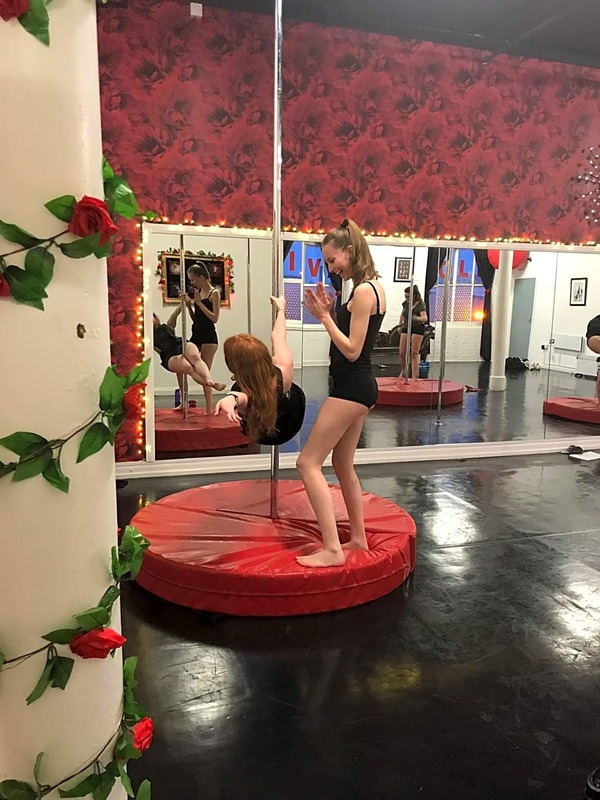 The amazing Tiva instructor team will guide you every step of the way and you will see your body gain strength, your muscles tone and tighten and your flexibility increase and you will also experience an increased level of self confidence. We guarantee you will have fun and make lasting friendships here at Tiva.